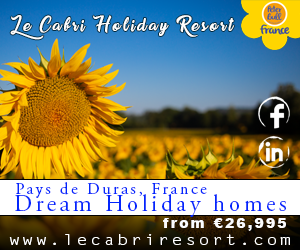 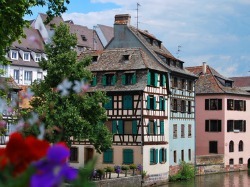 Hauts-de-France is the official name of one of the new regions of France which was formed by merging the old regions Nord Pas de Calais and Picardie, during the restructuring of France’s regions in January 2016. 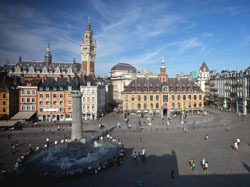 The regional capital is Lille. 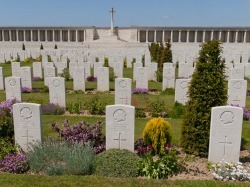 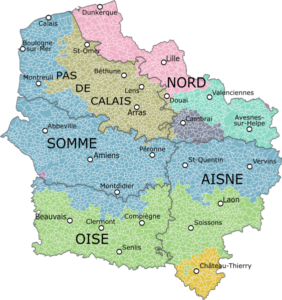 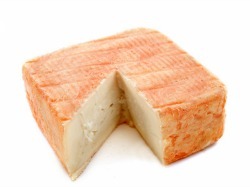 It is made up of five departments; Aisne, Nord, Oise, Pas de Calais, la Somme.